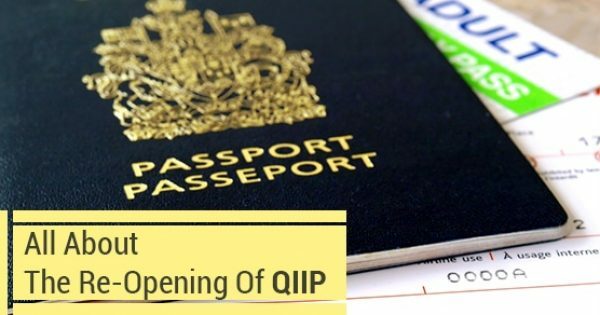 If you are deemed inadmissible to enter Canada, but if you have a reason to travel to Canada, you can apply for a Temporary Resident Permit (TRP). 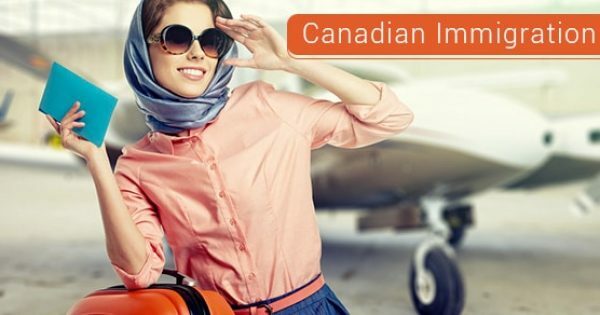 Being deemed inadmissible means you are prohibited from applying for other visas to Canada, including work, student, and business visitior visas. 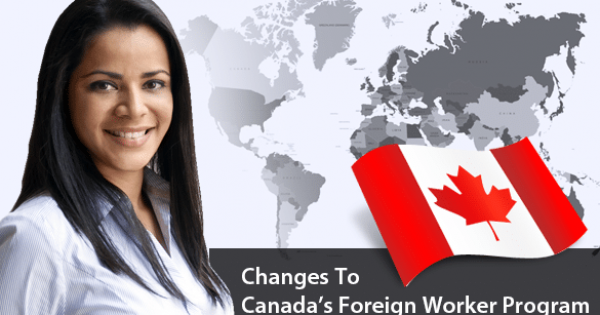 Inadmissible foreign workers or students must apply for TRPs. 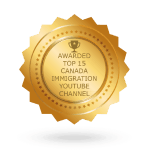 Reasons for people being deemed inadmissible to Canada include criminal and security reasons. 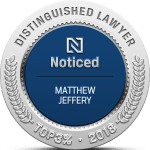 Examples include having been convicted of a crime, even driving while under the influence of alcohol. You will need the TRP until criminal admissibility has been removed. 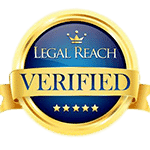 You can apply for Criminal Rehabilitation, which is a permanent solution to your criminal inadmissibility. To qualify for rehabilitation at least five years must have passed since you completed the sentence for your last criminal conviction. People may also be deemed inadmissible on health grounds, for example if their condition will endanger public safety, or cause excessive demands on the health system. Applying for a TRP is no guarantee that you will be granted one. The final decision on your admissibility will be made by a Visa Officer, or at your point of entry into Canada. The Visa Officer will base their decision on whether they think your need to enter Canada is reasonable, and whether they deem you to pose a risk to Canadian society. You must demonstrate that your visit is justified. There is a $200 fee for the cost of processing the TRP, which is not refundable if your TRP is not granted. The TRP is not the same as the Temporary Resident Visa (TRV). 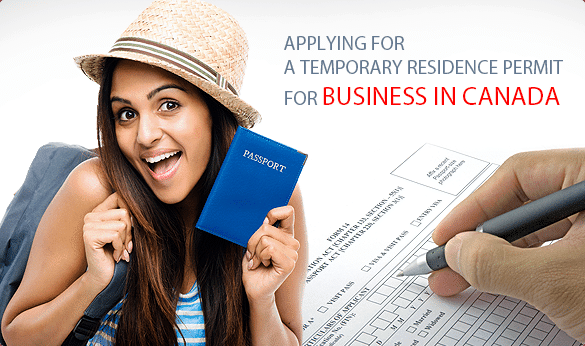 If you are not inadmissible and plan to visit Canada on a temporary business trip, you should apply for a TRV. This visa is also known as a visitor visa, or as a tourist visa, which you may need depending on your country of citizenship. If you’re travelling with your family, each family member over the age of 18 must sign their own applications.